Add another 8" tom to your Nitro Kit with our Alesis drum pad expansion package and enjoy a wider range of sounds from your module. 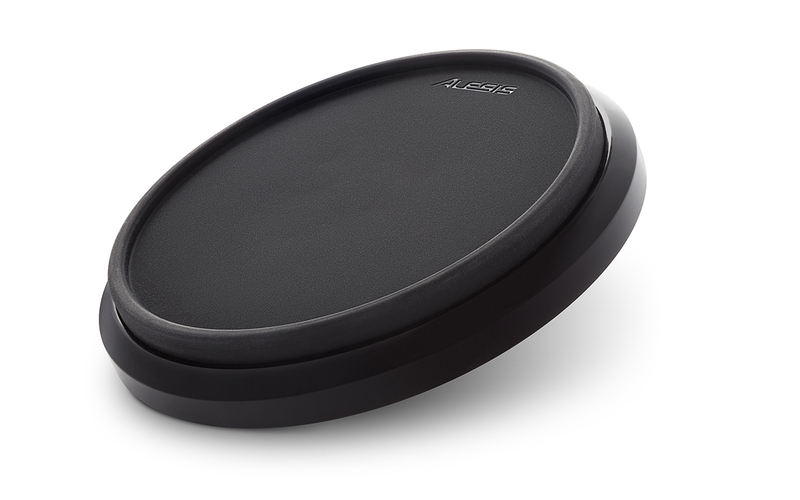 Its rubber pad delivers a great response and feel for a natural drumming experience. It’s a breeze to set up—simply mount it to your Nitro rack and you’re set to go. 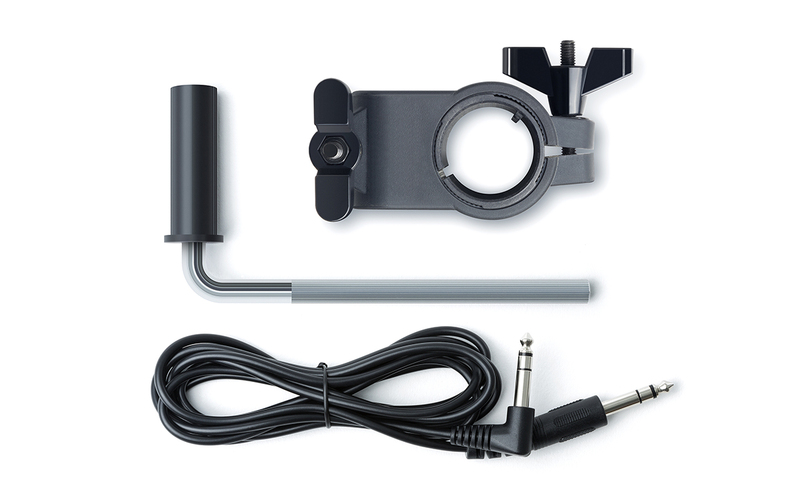 Everything you need comes in the box, plus, best of all, it’s compatible with almost any electronic drum module.